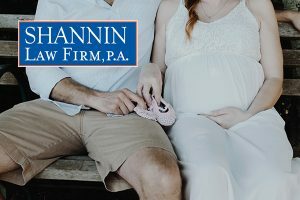 Family Law Appeals - Shannin Law Firm, P.A. Perhaps no area of the law can prove as difficult for the parties or the judge as family law and family law appeals. The Shannin Law Firm is proud to provide appellate assistance to family law appeal lawyers and their clients throughout Florida. As one of the best appellate law firms in Florida, we have handled appeals involving child custody, alimony, child support, paternity, and other issues particular to the family law arena. These cases are often complex and require a level of delicate handling to ensure that the legal issues are properly presented, not just restating facts in an argumentative manner. Hiring a board certified appellate law firm can be help in handling family law issues and take full advantage of the opportunity to get the proper result on appeal.